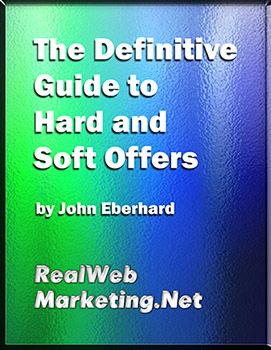 Free Ebook “The Definitive Guide to Hard and Soft Offers” | Real Web Marketing Inc.
Real Web Marketing Inc. is offering the free ebook "The Definitive Guide to Hard and Soft Offers." To receive this free ebook, fill out the form below. You will then receive an email with the download link. Thank you for your interest.